Mr. Clifton “Clickey” Timbers was born on February 20, 1939, in Camden, South Carolina. He was the son of the late Theodore and Lucille Timbers. He entered into his eternal resting place on Wednesday, January 16, 2019. Clickey, as he was affectionately called, received his formal education in the Kershaw County Public School System. He attended Zion Hill AME Church. Clickey was employed with Skyline Manufacturing for many years and also was employed with Belk’s. Although he enjoyed many things, his passion was playing golf, which he became acquainted with while working at the Camden Country Club as a youth. He was preceded in death by two sisters and five brothers. 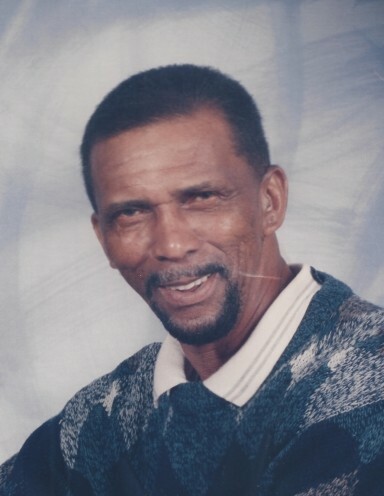 Those left to cherish his precious memory are his son, Clifton (Jackii) Belton of Darlington, SC; two beautiful granddaughters, Shaleah Belton of Bishopville, SC and A’mya Belton of Darlington, SC and a host of special nieces and nephews, along with many relatives and friends whom loved him dearly.